Domaine de l’Amauve is one of those true gems that are hard to find. Christian Voeux is an amazing winemaker. 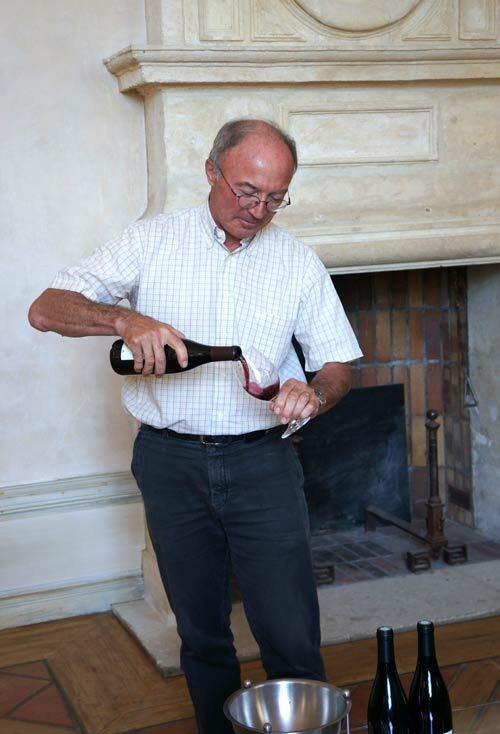 People know him most often as the winemaker behind Chateau de la Nerthe, one of the top Chateauneuf du Pape estates. But he also produces his own wine out of the 25 acre family estate he took over a few years ago. Domaine de l’Amauve produces table wine and red wine under the appellation Seguret. As if he was not busy enough, Christian also leads the local wine producers’ society! Christian’s wines are just the perfect example of excellence in winemaking. His cuvees balance stainless steel with barrel aging and most of the wines age for several months before being bottled. As a perfectionist, he will also insist on keeping the bottles at least a year in his cellar to guarantee the best quality once the bottles hit the market. 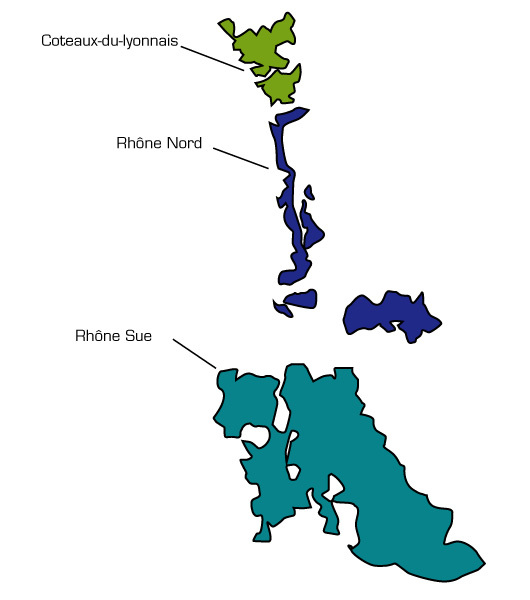 With only 25 to 30,000 bottles produced a year, The French Corner is extremely fortunate to feature wines from Domaine de l’Amauve in its portfolio.